Power of Hatred: Effect: Darth Sion is literally immortal. His hatred fuels the dark side within him so much that he cannot die (since the Force is life). 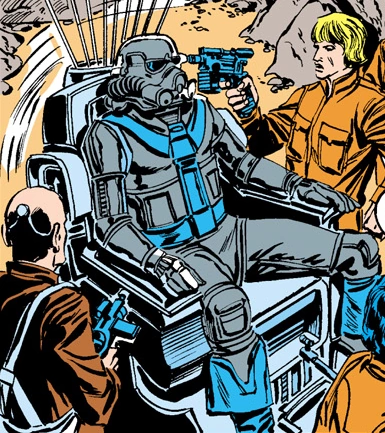 Mortal, Incapacitated or Death wounds dealt to Darth Sion are treated as Wounded ones. This effect is negated if his will is broken. Whenever Sion uses this ability, all damage is removed from him, even though the wound is still there, it is no longer treated as an injury. Character Bio - I can die a hundred times, Exile, and each time I shall rise, as strong as before. 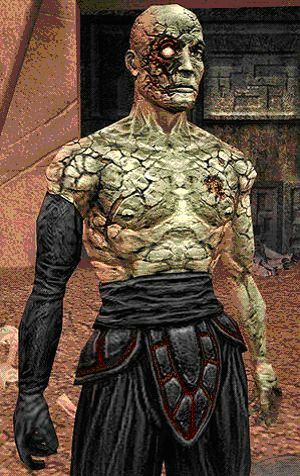 Darth Sion, or the Lord of Pain was a Sith Lord in Knights of the Old Republic II: The Sith Lords, which takes place approximately 3,951 BBY. Darth Sion was unique in that he could not die unless his will was broken, and his body was nothing but constant pain and suffering for him. He was an expert at the Force abilities Drain and Control Another's Pain. Darth Sion had a different focus than the other Sith Lords. Instead of conquering the galaxy, he wished for the complete and utter destruction of the Jedi, much like Darth Maul would 4,000 years later, which he was incredibly good at. He was the epitome of a Sith Assassin, the best bladesman in the Sith Order at that time. Sion was responsible for countless Jedi deaths during the Shadow War himself and Darth Nihilus waged against the Jedi at that time. They are all dead, save one. And one broken Jedi cannot stop the darkness that is to come. Darth Sion, like Darth Nihilus and Darth Revan, was a former apprentice of Darth Traya, before he and Nihilus stripper her of her powers and cast her out of the Sith Order. Speculation abounds as to how he got the name ?The Lord of Pain? or his bone-broken body, but he was one of the Sith Lords on Korriban when Revan killed Uthar Wynn, the Sith academy master at the time. 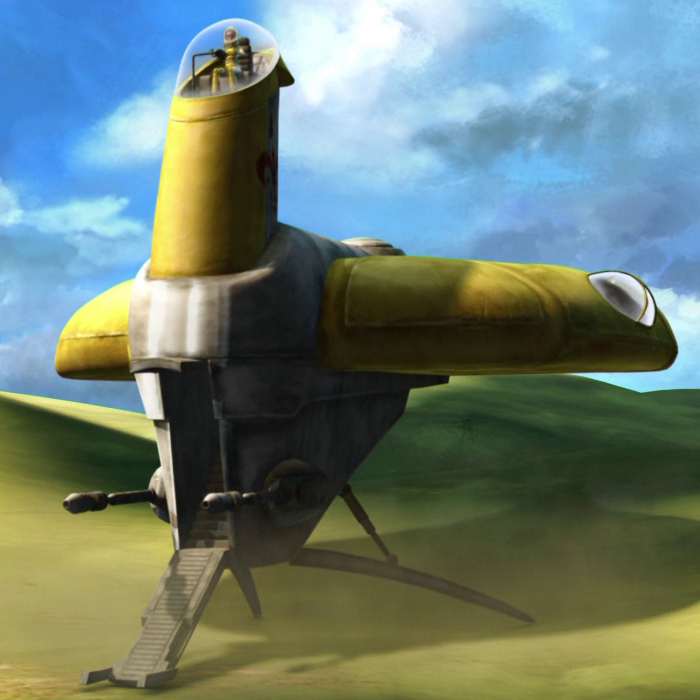 He fled to Malachor V, where he and Darth Nihilus apprenticed under Darth Traya. When Sion faced the Jedi Exile in mortal combat, the Exile found that she could not defeat him in lightsaber combat or use of the Force, since Sion?s hatred and pain kept him alive indefinitely. Instead, the Exile used her persuasive skills to erode Sion?s will, and eventually convinced him to let himself die and become one with the Force.